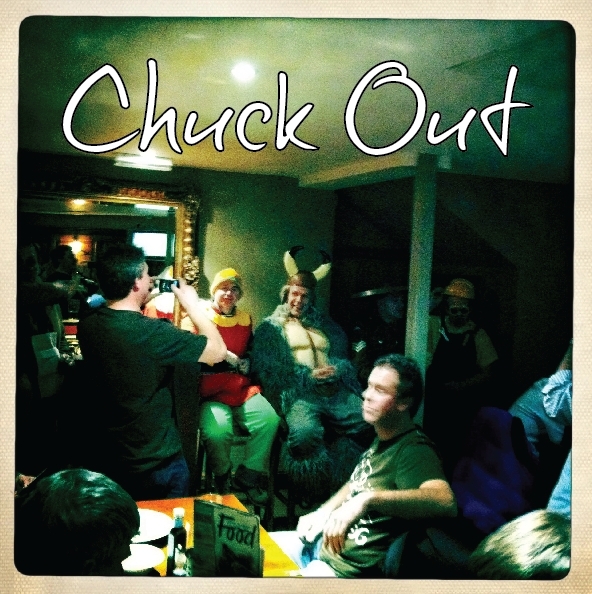 The Lockestone pub was the venue for this year’s chuck out evening. 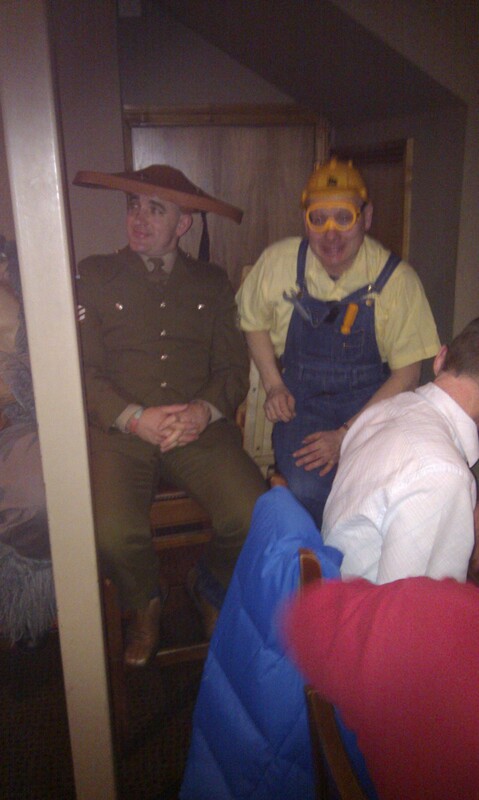 Once a tabler reaches the lofty age of 45 it’s time for them to be booted out the club in typical round table style. This year’s hapless evictees were Ulrick Sandstrom, Greg Whitfield, Dave Welsh and Nigel Glenister. Our distinguished Danish chiropractor Ulrick ” The Saxon ” Sandstrom was dressed in a suitable Viking Outfit ( although many said he looked more like a yeti, you decide ). 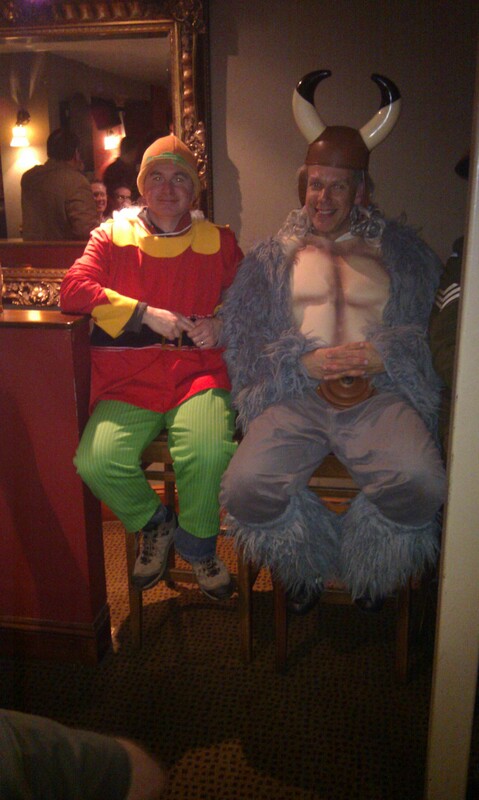 Greg Whitfield or Long Eaton’s answer to Mark Zuckerburg was dressed as an Elf ( the dwarf outfit i was told was already rented ) Ex Squady Nigel went up a rank for the evening and had a distinctive chinese take on the traditional army uniform and Welshy came in his normal work clothes. We had a good turn out for the evening including many 41 ‘s who were braying after new blood. Much fun was had watching the victims fail various tasks and making them run around Long Eaton in their sensible attire. This fantastic evening was enjoyed by all at Paul Walkers Butchers in Long Eaton. 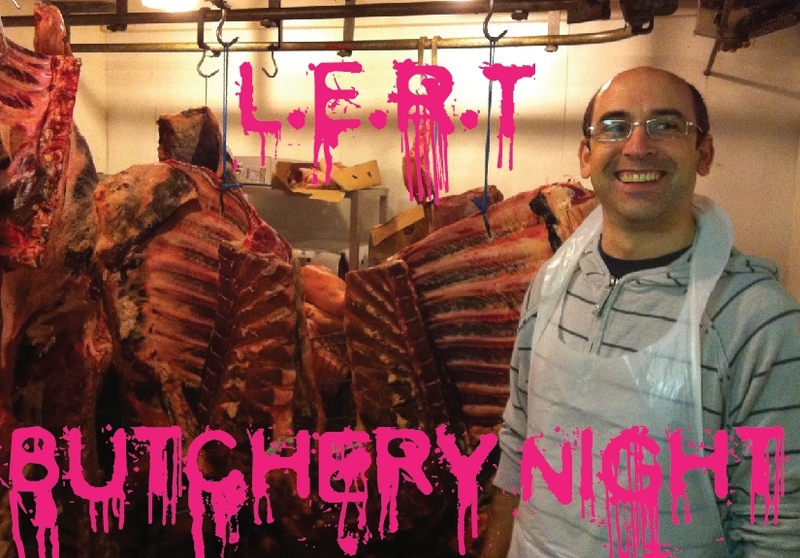 the evening consisted of learning new skills in butchery. We were all taught how to bone a chicken ( insert joke here ) , make and pack locally sourced sausages and learn about all the different cuts of meat. Special thanks goes the staff of Paul Walkers who patiently watched us massacre countless chickens, giving advice along the way. 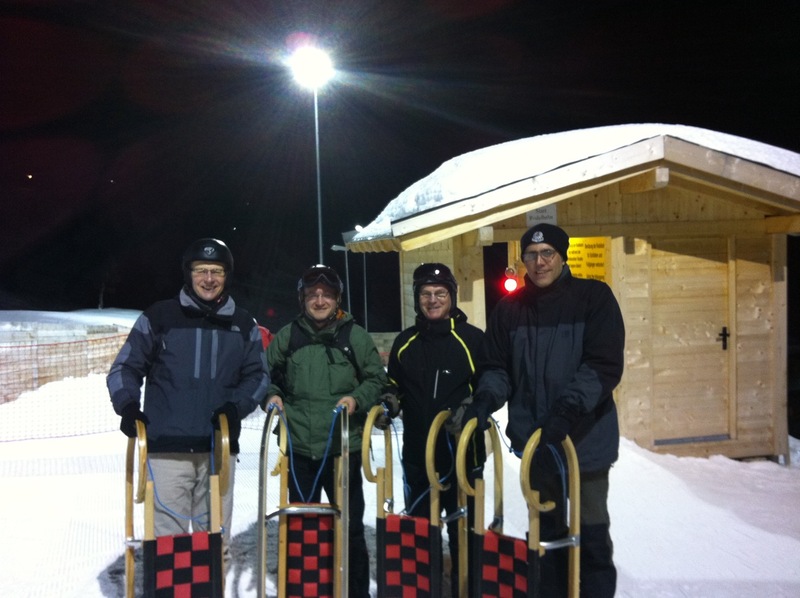 While away on the annual L.E.R.T skiing trip 4 intrepid Long Eaton tablers decided to enter a 3Km night toboggan Run in Hochgurgl. 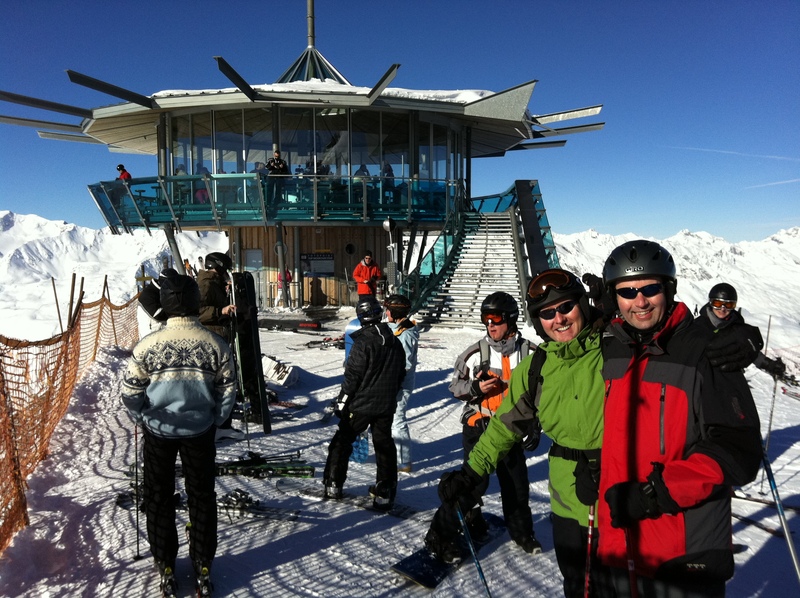 They had heard it was a scary run, but after a few beers in the Nederhutte they decided nothing was too difficult for the mighty 461. They had no idea what was in store for them, it was the most frighting run of their lives but also the funniest. Ex President Mark Campbell careered into a wooden wall several times, Ramsey Dawson didnt make one corner at all and buried himself in a snow drift, Mark Elm couldnt turn the toboggan for toffee and Graham “need for speed” Marks was the only one who had any degree of control of the sled. 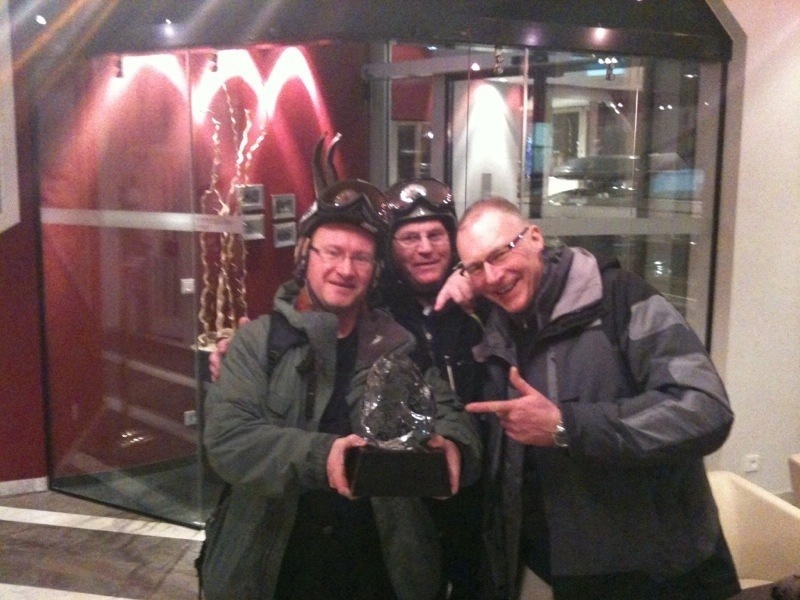 The L.E.R.T International Night Tobogganing Team are still adamant that they won a trophy that night despite the other tablers insisting we simply borrowed an ornamant from the hotel reception, outrageous. If you would like to see how exhausting the run was, check out this video of past chairman Mark Elm crossing the finish line.